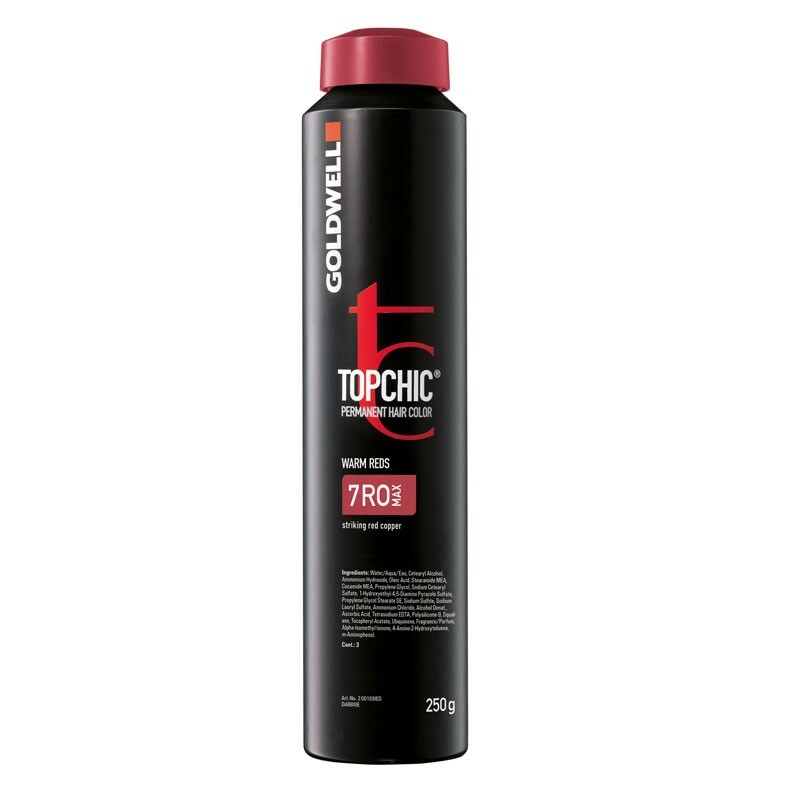 Goldwell Topchic guarantees intense colours, and optimum results across the entire product spectrum with 100% grey coverage. The can system is more economical as it's easier to mix and apply meaning less wastage. For best results use with Goldwell Topchic Developer.